Following an exciting matchup on matchday 3, Dynamo will play host to Stade Rennes on matchday 4. Dynamo have struggled in this season’s UEFA Europa League. The Ukrainians have collected five points from a possible nine, and they will only have themselves to blame for their performances. 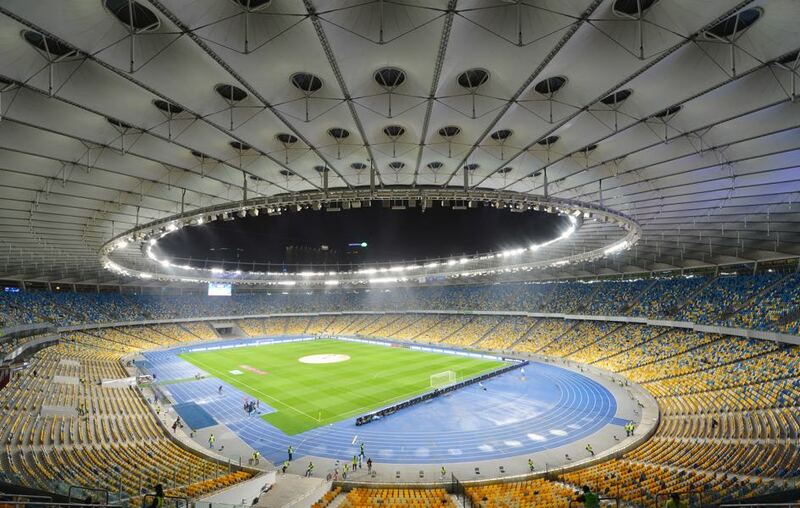 On both matchday 1 and matchday 2 the Ukrainians took a commanding lead against their opponents. Yet a lapse in focus saw them concede in the dying moments of both matches, and what could have been two victories in two matches resulted in two unnecessary draws. The Ukrainians picked up their slack on matchday 3. Fortune saw them claim a last minute winner in Rennes. 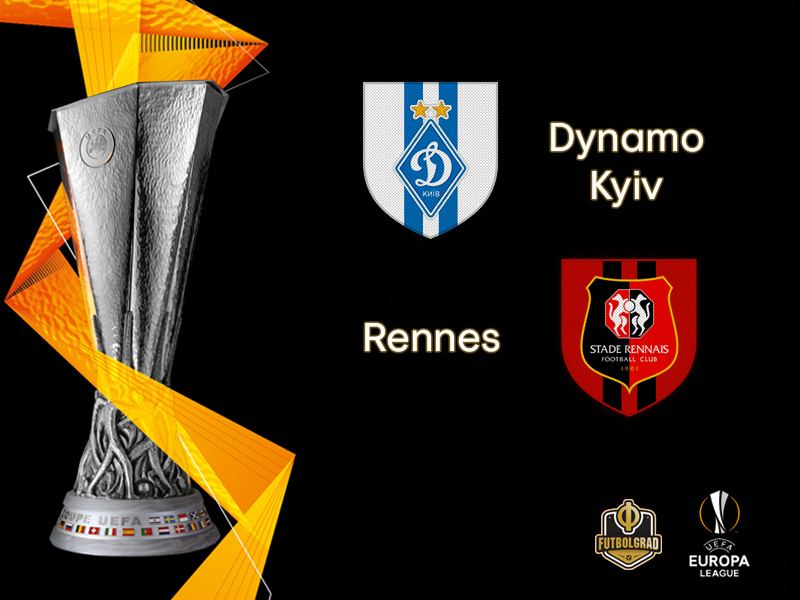 Having gone done a man in the dying minutes of the match, Dynamo were drawn 1-1 with Stade Rennes and it seemed as if the Ukrainians would collect a third draw in as many matches. Some fortune in play, however, saw them steal the match. 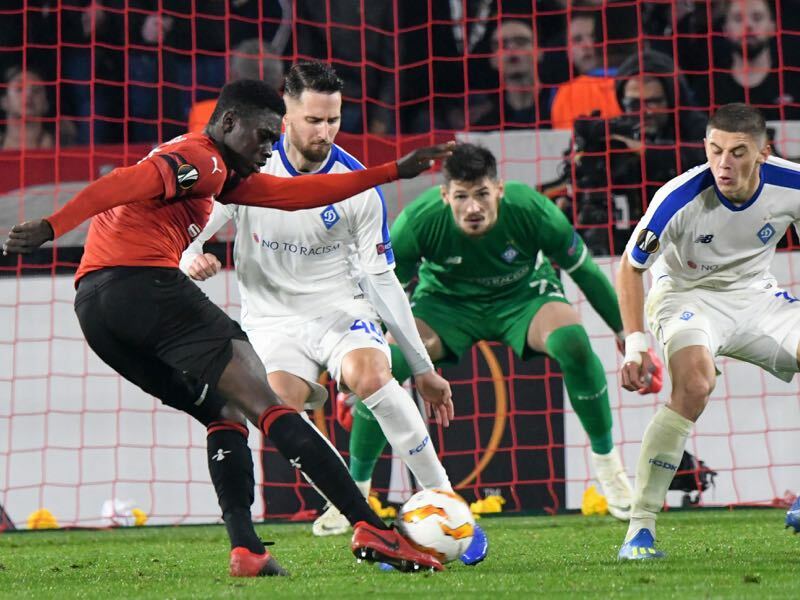 The result saw them jump to second in Group K, and should this luck continue, they will be on course to progress into the next stage of the Europa League. The Ukrainians must maintain their composure, however. Should they defeat Stade Rennes, this could potentially see them claim to the top spot in their Europa League match. Dynamo are certainly in a good place going into this match, but they will need to capitalize on their chances. Stade Rennes, on the other hand, have struggled against their European opponents. They have only managed one victory in three matches. This victory came in September and following this event the French have been unable to replicate this form. Having won this match on September 20, Rennes have since won only two of their nine matches in all competitions. It seems they have dipped in form and thus will need to turn things around in this match. They conceded 15 goals in these nine matches and only scored nine goals. Yet most importantly, they have not kept a clean sheet since their match against FC Girondins de Bordeaux on September 2. In other words, things do not look good for Stade Rennes. It seems there has been a lapse in focus on the defensive end while their attacking force has struggled to find their form in front of goal. Should the French wish to progress to the latter stages of the UEFA Europa League, they will need to resolve these two issues. Otherwise, they will surely be dumped out of the competition. The young Ukrainian has frequently been reported on as an up and coming talent. He is currently Dynamo’s top scorer in the 2018/19 Ukrainian Premier Liha season. Moreover, the midfielder has been linked with a move to English side Tottenham Hotspur. 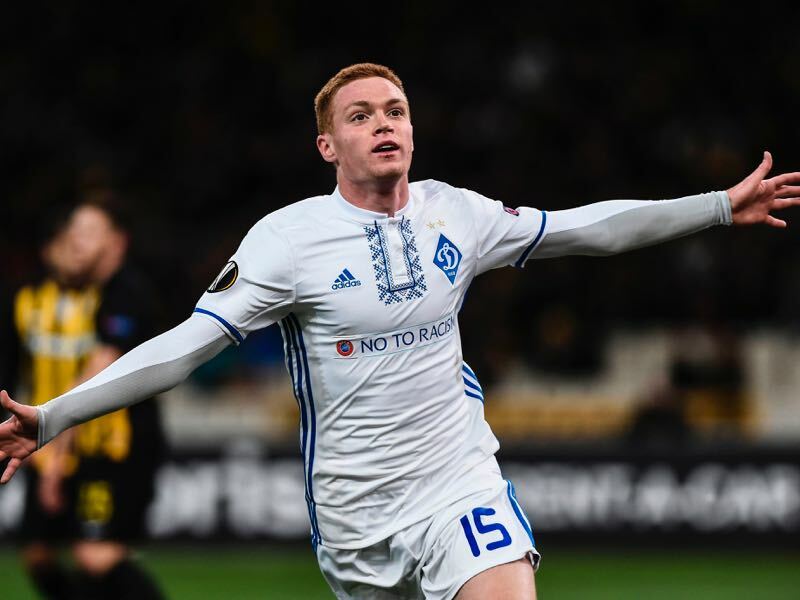 With his strong composure and ability with the ball, Dynamo will certainly rely on him if they are to advance to the next stage in this European competition. The Senegalese winger is Stade Rennes’s current top scorer in the 2018/19 Ligue 1 season. Having represented Senegal at the 2018 FIFA World Cup, he has been embarked on an exciting career and has gained a lot of experience at such a young age. He has recently been linkedwith a move to English club Arsenal and having previously snubbed Spanish giants Barcelona, these recent transfer developments speak volumes about his character and style of play. This is the second time in their history that these two clubs fill face one another. Dynamo won the reverse fixture back in October. Dynamo have a poor record against French sides, having won three matches, drawn four and lost nine. Dynamo Kyiv’s Artem Besyedin is injured and will not feature in this match. Volodymyr Shepelev is suspended. Stade Rennes are without the injured Ludovic Baal, Rafik Guitane and Romain Danzé.